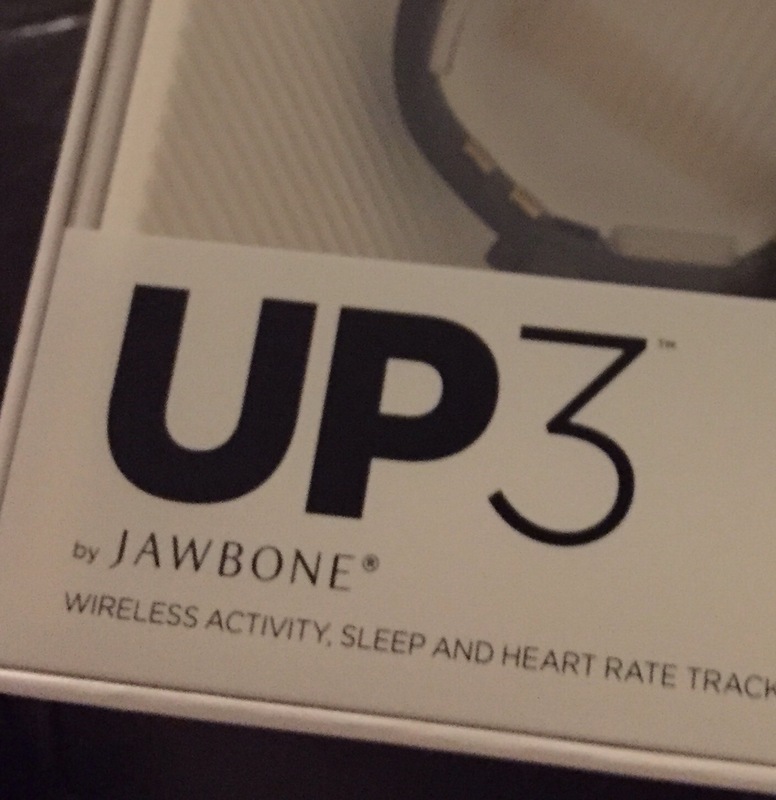 I pre-paid for the much anticipated UP3 band in December 2014, was dissapointed with the release delay and the downgrade from waterproof to splashproof but opted for the discount vs get my money back because I thought it was worth waiting for and worth waiting for Jawbone to get it right. I was dissapointed when my first band failed after just 6 weeks, more so when the second band failed for exactly the same reason after just 3 months; as did my Wife’s first band after 3 months. After all this I decided enough was enough – I gave Jawbone a chance to explain how they have addressed the expanding case design issue. They didn’t even accept that it was a known issue so I demanded my money back – afer explaing the design flaw to a couple of tech support assistants and one manager I was told they wouldn’t be able to give me a refund as my original purchase was beyond the 60 day limit and all they could do was send me a replacement. I couldn’t find that time limit easily in their returns policy. So here I am after 6 months with my 3rd band and my wife with her 2nd band expecting both to fail before Ground Hog Day – essentially a reluctant customer. As most marketers know – if there’s one thing worse than a non customer – it’s a reluctant customer. Here’s the thing – the band (aside from previously mentioned design flaw) is very good – it does everything I want in the right form-factor. I think the iOS software is the best on the market in my opinion and they’ve done a decent job of iterating the band software to extend batery life and make sleep tracking easier. Their customer service rocks – they’ve never hesitated to process a return and done it very quickly each time – I suspect practice has made them good at this. My message to Jawbone – you can do better than this; you have to do beter than this – it’s a very competitive market. Redesign the band casing / battery, make it waterproof as you orginally claimed and give your loyal but possible reluctant customers and free / cheap upgrade path.